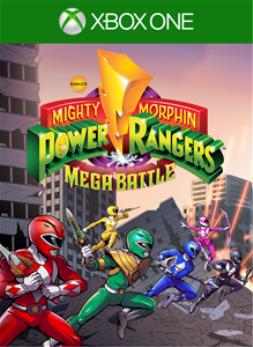 We have just picked up new achievements for Power Rangers: Battle for the Grid. There are 34 achievements worth a total of 1,000 Gamerscore, none of which are secret. This last weekend was quite busy for the announcement of new titles. There are 10 new games for you to meet today, some of which we should have met before. 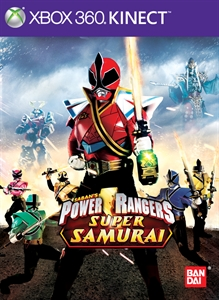 The first Power Rangers game with achievements was Power Rangers Super Samurai, which was developed and published by NAMCO BANDAI Games Inc. and released on 04 December 2012. 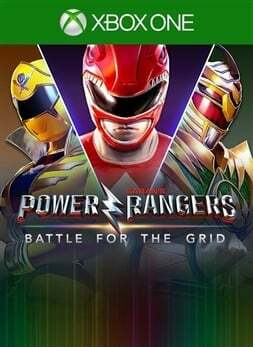 Since then there have only been 2 more games in the series with achievements, the most recent being Power Rangers: Battle for the Grid which was developed and published by nWay and released on 26 March 2019.